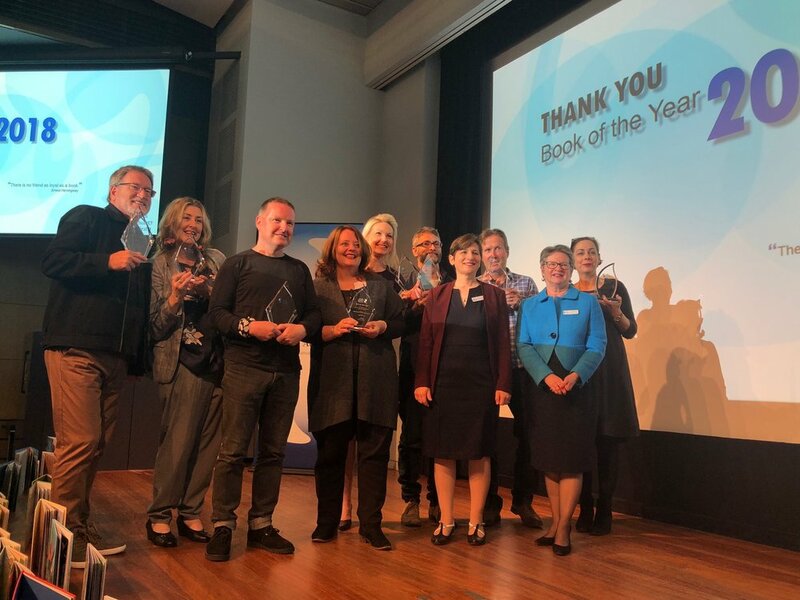 On Friday 9th November 2018, a group of Australian authors and illustrators, a few hundred students from Richmond West Primary School, as well as invited guests and staff from Speech Pathology Australia, all gathered together at the State Library of Victoria, to hear the winners announced for the 2018 Speech Pathology Australia Best Book for Language and Literacy Development. 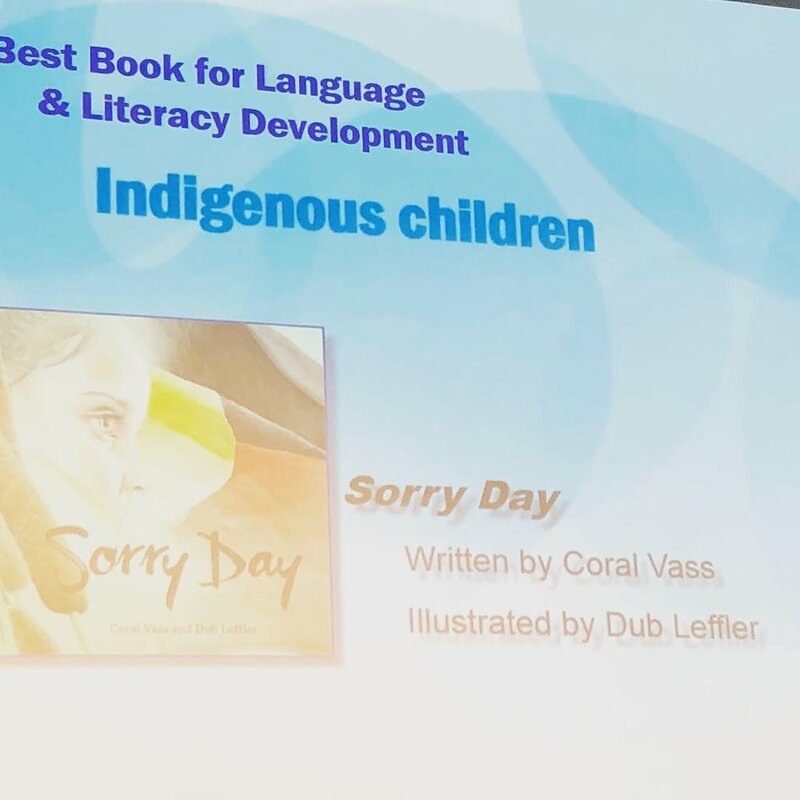 I was thrilled to hear that SORRY DAY was awarded the Best Book for Language and Literacy Development Indigenous Children 2018, and thank Speech Pathology Australia for this honour. 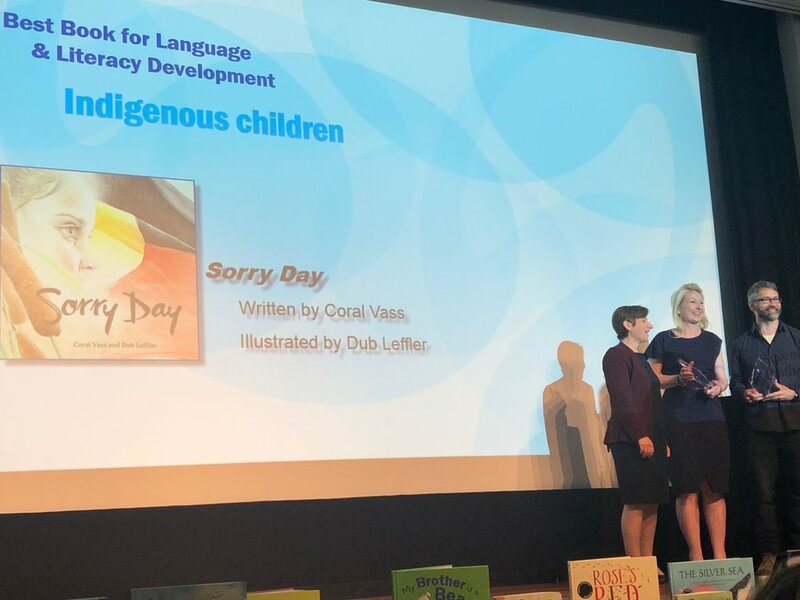 I also want to shout out a huge thank you to my wonderful publisher at the National Library of Australia, for believing in this book and giving Dub Leffler and I the opportunity to share this incredibly important part of Australia’s past and present, with this next generation of young Australians; for it is only in acknowledging past wrongs, that forgiveness is facilitated, healing can begin and reconciliation can be achieved.